Watched Moto3 and just finished MotoGP. Wet conditions in Assen. Zarco put in a flyer in the wet!!! 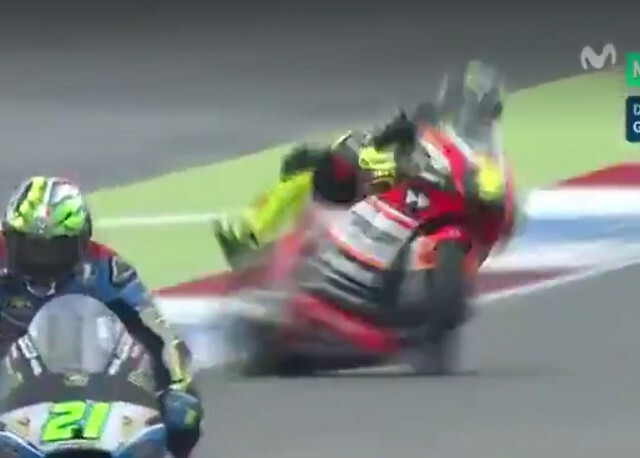 Horrifying crashes in Moto2 qualifying!!! Red Flagged!! Yeah I have it on man that was scary! 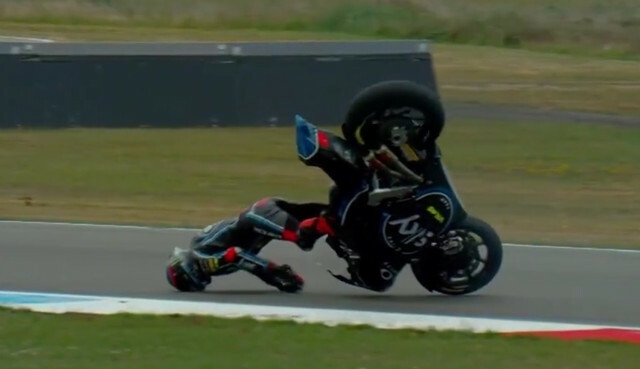 Francesco Bagnaia and Lorenzo Baldassarri both had wicked crashes today!!! Both are OK!! Fortunately both riders are ok.
Zarco is really impressive, the people at Tech3 probably feel like they are living in a dream right now. I wouldn't be surprised that he ends up with the factory Yamaha team once a seat becomes available. And what about Petruci,i love it when this guy is at the press conference,i find him hilarious to listen to his humour,obviously a good guy that appreciate the chance he has. What a race that was! 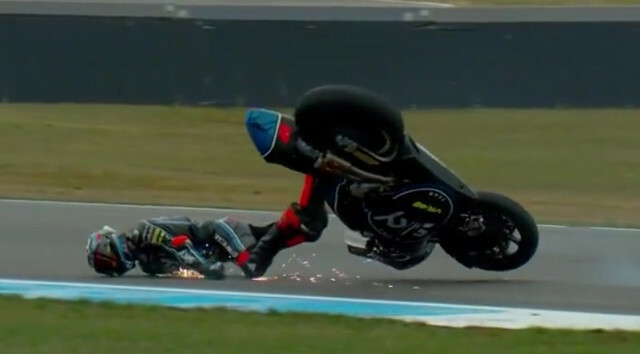 But very disappointed with Zarco's result. A new leader for the championship, only 11 point between the 1st and 4th position in the standing,everything is possible and it looks like they all have equal chances too. The Doctor wins in a epic battle. Now third in the standings. The top 5 are all close enough that any podium moves them a spot or two. Great race!!! 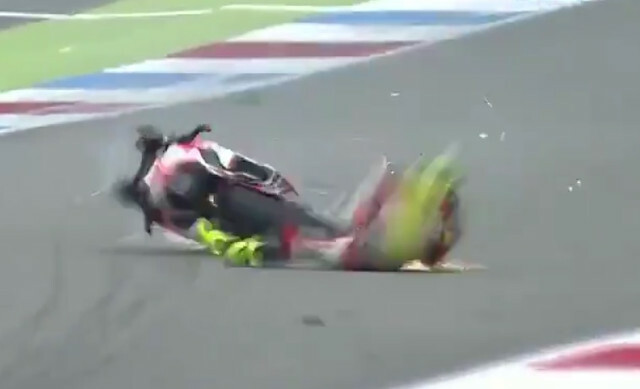 Moto2 was really good as well! !